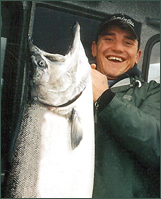 Captain Jon has worked in Sitka’s guided sportfish industry since 2000. He loves fishing and it shows! 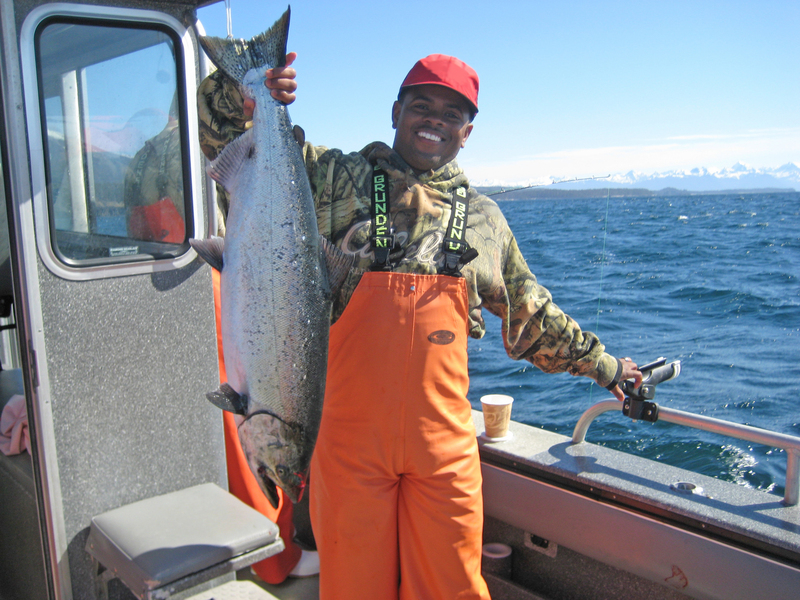 He comes highly recommended with excellent reviews from past charter guests due to his first rate service and skills as a sport fishing guide in Sitka. During the off-season, Jon spends his time fishing and hunting for fun. He and his wife, Dana, make Sitka their home year round.